When your siding has gotten old, worn or damaged, replacement vinyl siding can be a great investment for the exterior of your home. Whether you are looking for simple shingle repair in Omaha, or you are in need of a full-on exterior makeover, Dr. Exteriors’s Omaha siding contractors provide professional installation of replacement siding to repair the exterior of your home. Learn about our home siding replacement and siding installation options below. Distinctive design elements for porch ceilings, eaves, and overhangs. Soffits can be the tasteful final touch to improve the whole exterior of your home. Available in an array of designs and profile sizes, soffits have a soft-brushed finish that complements any woodgrain. Best of all, they eliminate the difficult maintenance challenges that come with porches, eaves, and overhangs while providing your home with a polished look. Soffits are available in 24 beautiful Smart Styles colors including eight from Smart Styles Expressions. Our attractive soffits also come in several profiles: Triple 3 1/3″, Premium Pointe, 6″ Beaded, Double 5″, and Triple 4″ Air Flo. 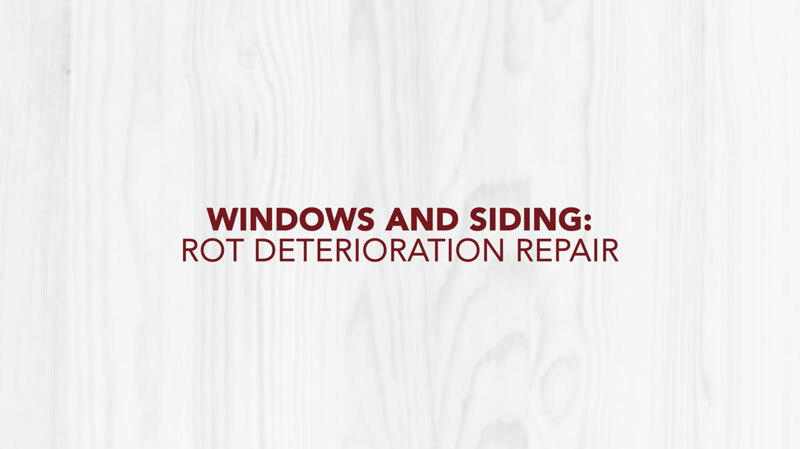 How can you tell if your home needs re-siding? Is the exterior siding of your house getting worn down and shabby looking? Dr. Exteriors provides you with a solution for your Omaha siding replacement needs. From budget to type (vinyl, steel, cement board, etc. ), to style and color, we have enough options to meet all of your replacement needs. We will give you a free estimate and only use high quality and energy-efficient products. Our team of professionals have high standards that we live up to and will make sure to fix your siding problems. For all of your siding repair or siding replacement concerns and questions, do not hesitate to reach out to our team of experts. Dr. Exteriors for all your home exterior needs.